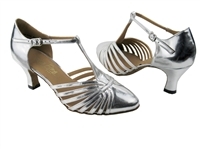 Ladies, get ready to strut your stuff and dance the night away! 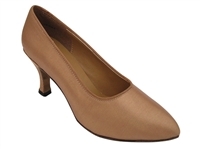 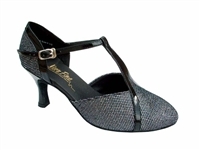 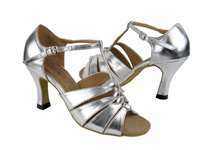 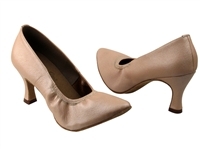 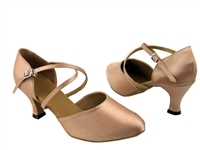 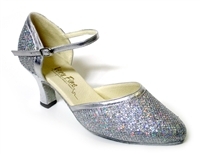 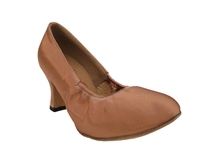 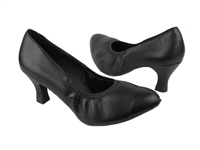 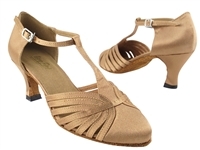 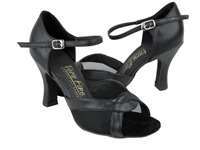 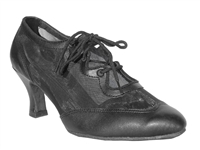 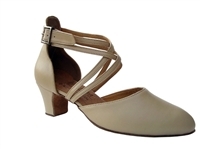 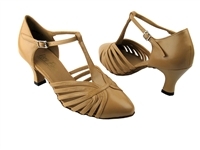 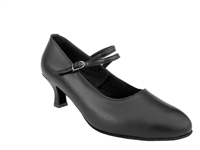 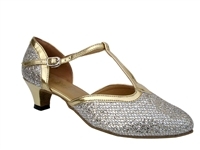 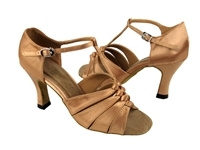 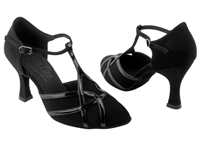 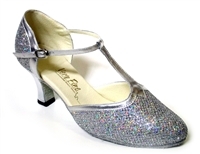 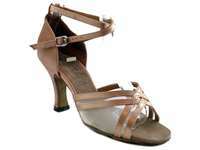 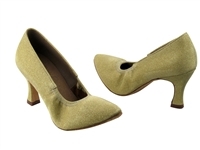 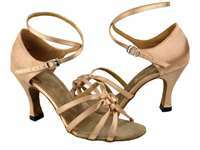 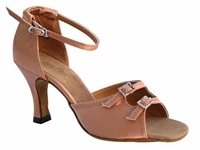 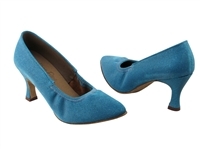 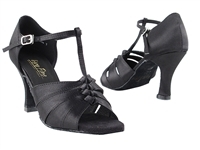 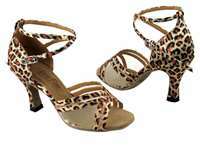 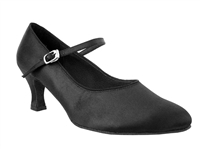 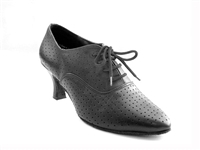 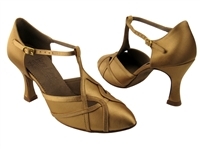 These ballroom dance heels are perfect for students, teachers and social dancers alike. 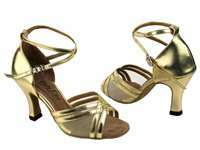 They are guaranteed to both help you look and dance your best at your next recital, competition or social dance event. 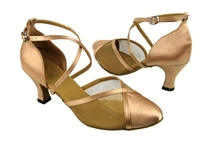 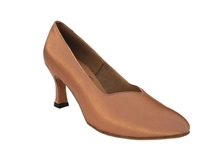 We offer a large selection of ladies’ ballroom dance shoes in a variety of styles and a multitude of colors, so you’re sure to find the perfect fit here. 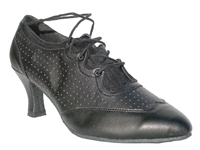 All of our ladies’ shoes for ballroom dancing are constructed to be comfortable and supportive for different types of dances. 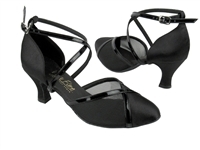 From thick-heeled leather ladies’ dance shoes to thin-heeled satin shoes, we have the elegant, stylish and long-lasting dance heels you’ve been dreaming about. 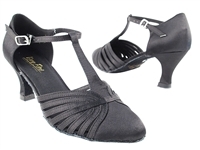 No matter if you prefer ballroom, salsa or swing, you can find your new favorite, supportive dance shoes here. 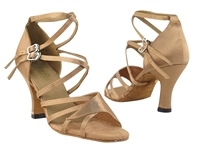 For the highest-quality ballroom dance shoes for women in the latest styles, browse our complete collection and order yours today!